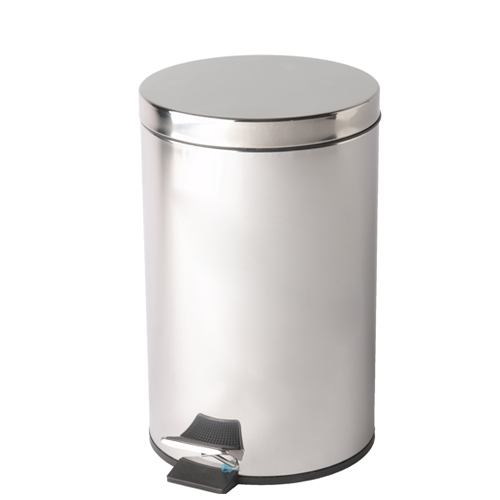 Popular small capacity bullet lid style bin is ideal for any situation with a spring loaded lid to ensure contents remain inside. 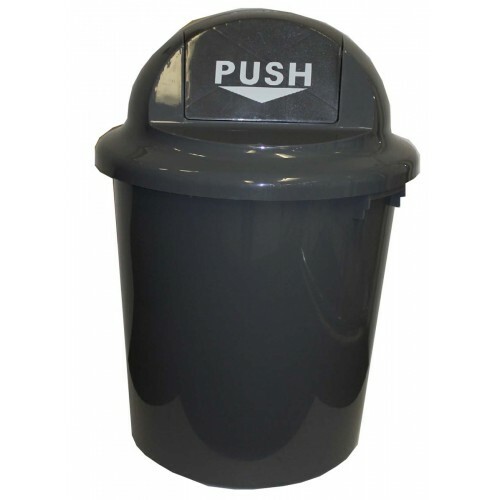 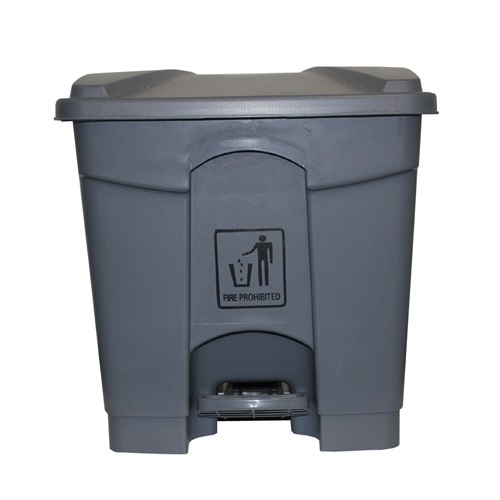 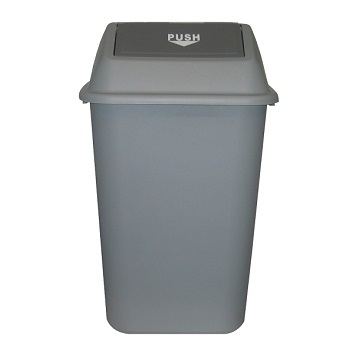 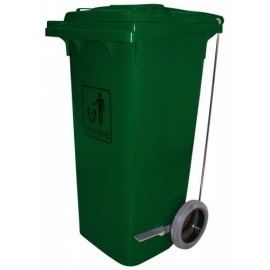 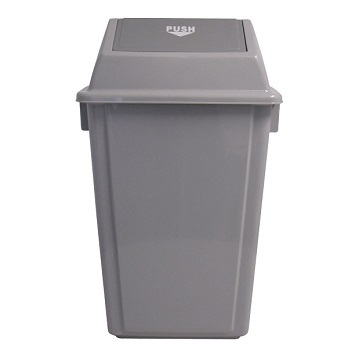 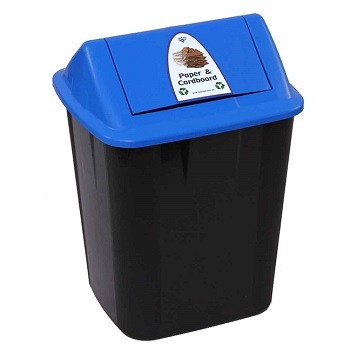 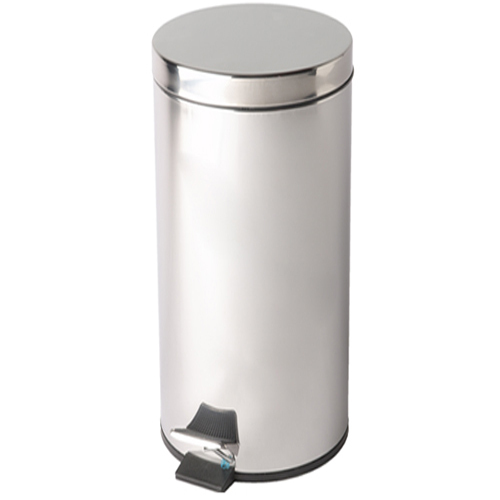 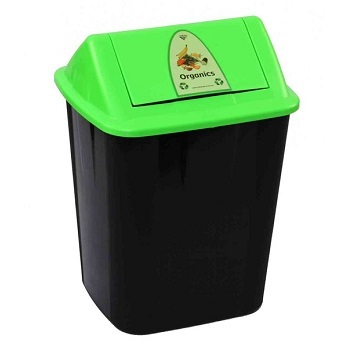 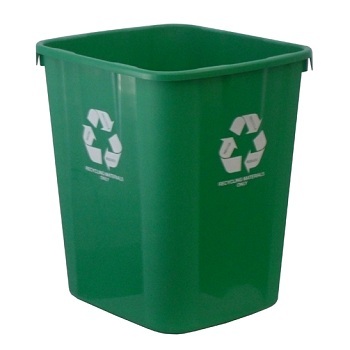 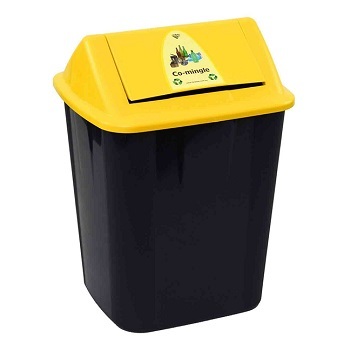 General purpose rubbish bin for high traffic areas in the workplace or even at home. 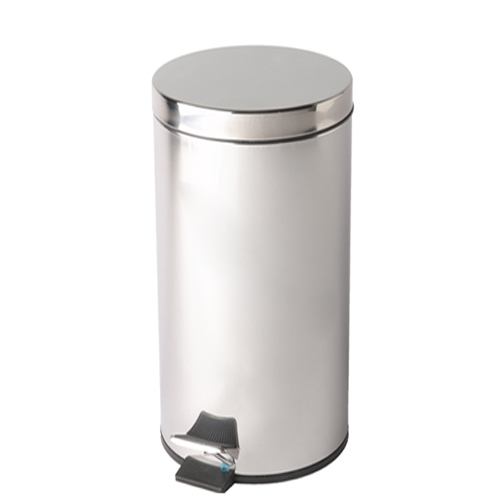 Popular medium capacity bullet lid style bin is ideal for any situation with a spring loaded lid to ensure contents remain inside. 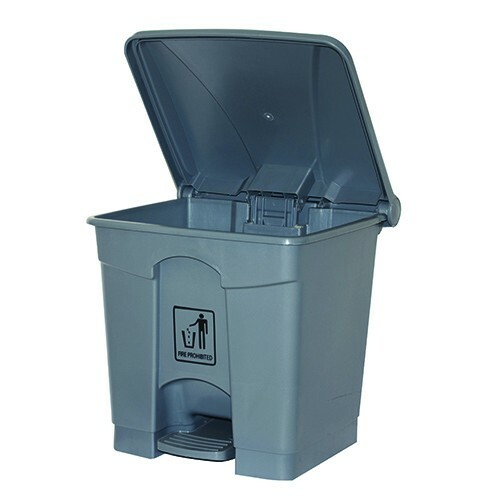 Cleanlink circular garbage bin with spring loaded bullet lid to keep contents secure. 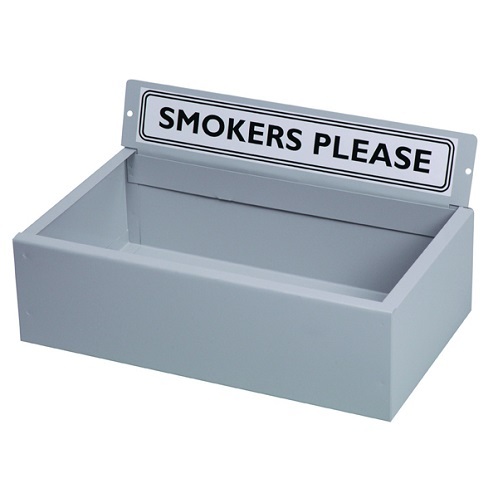 Ideal for public areas of hospitals, schools, hotels, large business and government. 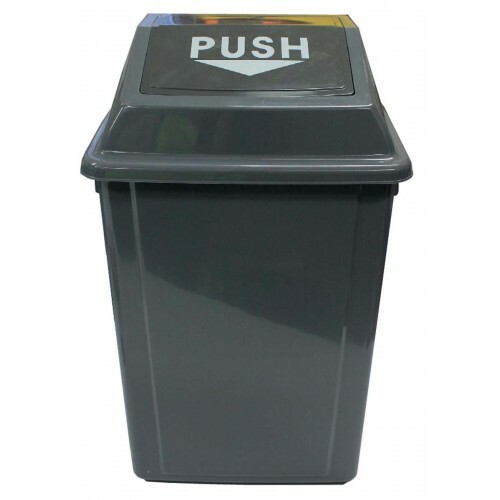 Cleanlink small capacity waste bin with foot operated lid allows disposal of rubbish without hands coming into contact with the lid. 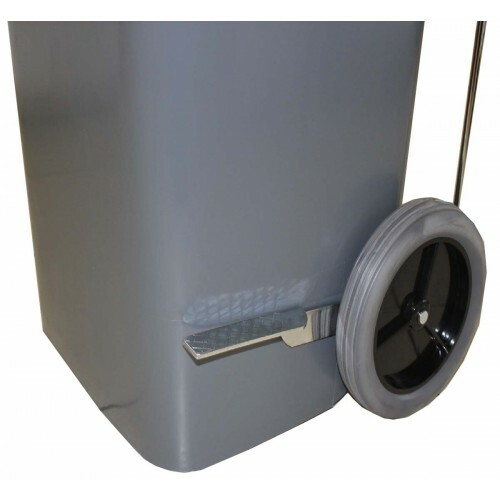 Ideal for areas where hygiene is needed in health or food areas. 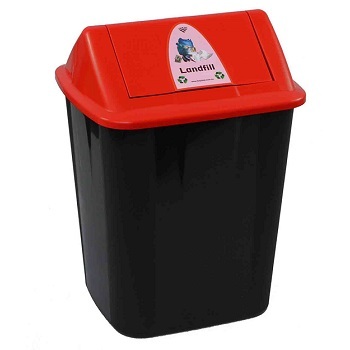 Cleanlink medium capacity waste bin with foot operated lid allows disposal of rubbish without hands coming into contact with the lid. 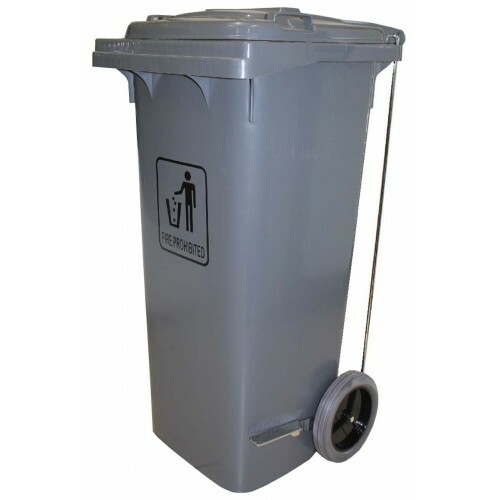 Cleanlink 120 Litre Trolley Garbage Bins feature heavy duty wheels for easy relocation. 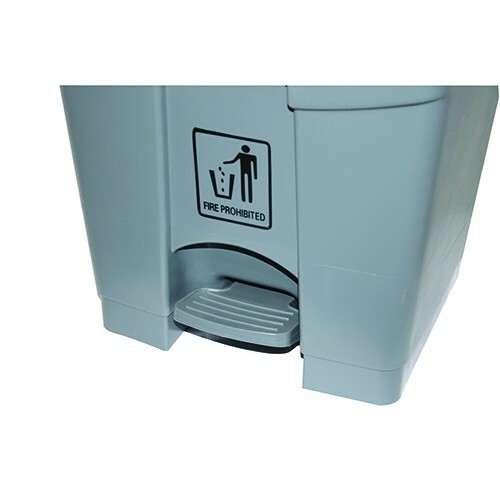 Foot pedal provides an easier alternative to open the lid for heavier items or when hands are occupied. 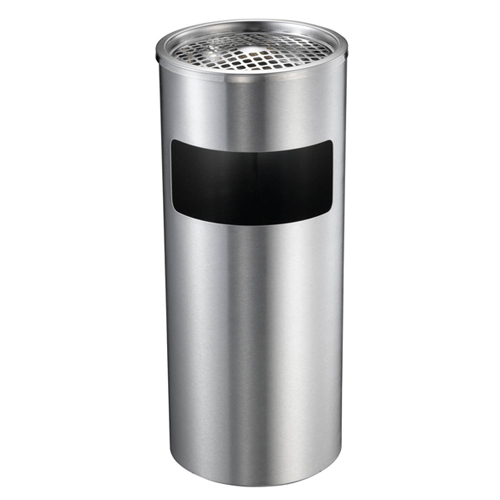 Suitable for commercial and outdoor uses. Cleanlink 240 Litre Trolley Garbage Bins feature heavy duty wheels for easy relocation.